I may be a burglar but I’m no arrogant fool. I know what my capabilities are and if I can burglar my way into $5, $6 a day, I’m one happy boy. So that’s why I knew I hit the jackpot last night. 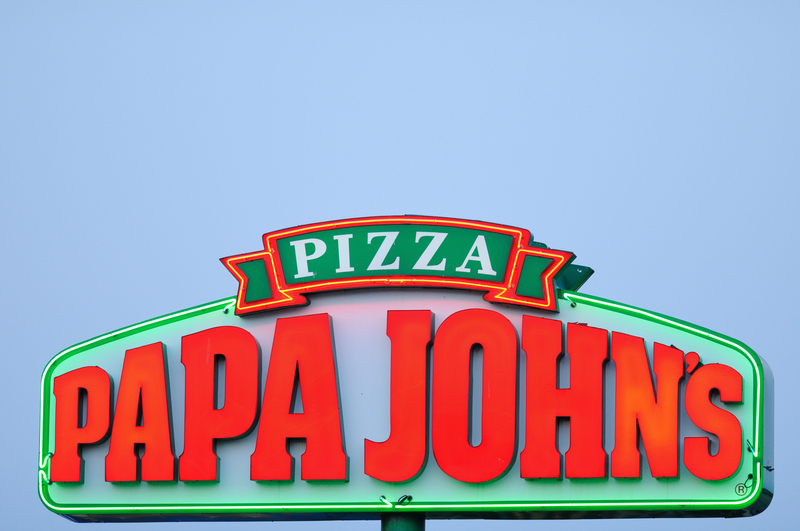 I strapped on my robbing shoes, robbing shirts (I wear four to cover up the identity of the other shirts), and my robbing gun (two trash cans that I bang really loudly together when I burglar and say “Gun!”) and headed toward the Papa John’s, a local hotspot for some of the best thievery (and pizza) around. My expectations were low but I ran up to the counter, took out my trash can gun, and smashed them together. My reassuring tone and unwavering glare easily convinced the employee that the trash cans were indeed a dangerous weapon. He forked over the cash and I couldn’t believe my eyes. $90 worth of pure smackaroons. That sweet bread, the delicious dough. 90 freezing cold dollars. I don’t know if you know math, but if you’re the 1% that does, 90 is a large number. 90 dollars can buy you 450 gum balls. It’s a known fact that I eat 45 gum balls a day – $90 could buy me gumballs for ten days! And while 90 is far from the highest number, 90 US dollars translates to 3789450 Iranian Rial, and given that my dream is to become an Iranian film director, this would get me started on the right foot. In fact, 3789449.75 is a far greater number than 90, and I imagine that bathing in that amount of cash would be amazing. Ten days later, my dreams of becoming a star on the Iranian silver screen was dead but my mouth was filled with my daily 45 gumballs and for once, I was happy.